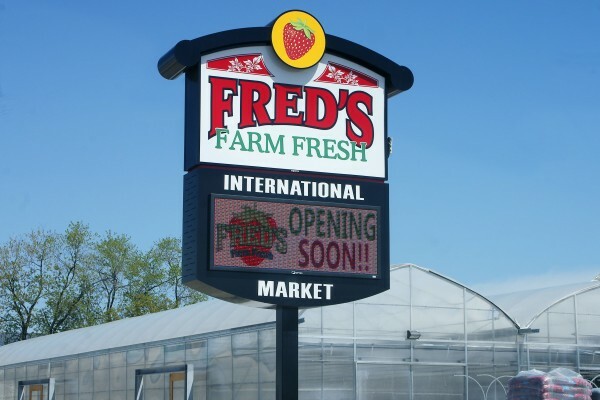 Fred’s Farm Fresh has opened the garden center portion of their new location on at 2144 Huron Church Road. Garden center hours are daily from 9am to 8pm. New plants and stock are arriving to the greenhouses daily and they say it will be fully stocked by the weekend. 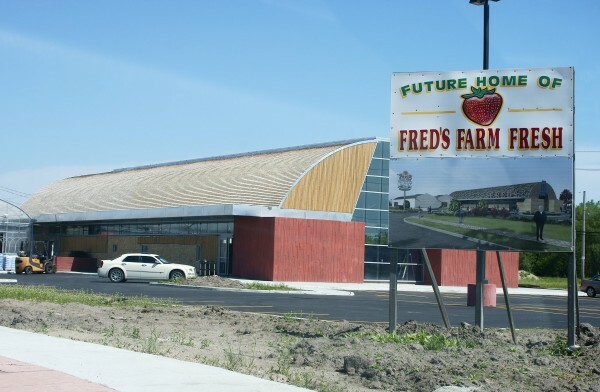 Fred’s which has been closed since December of 2010 is still in the finishing stages of the main part of the market, which should be open in the coming weeks.